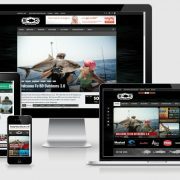 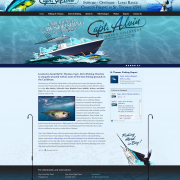 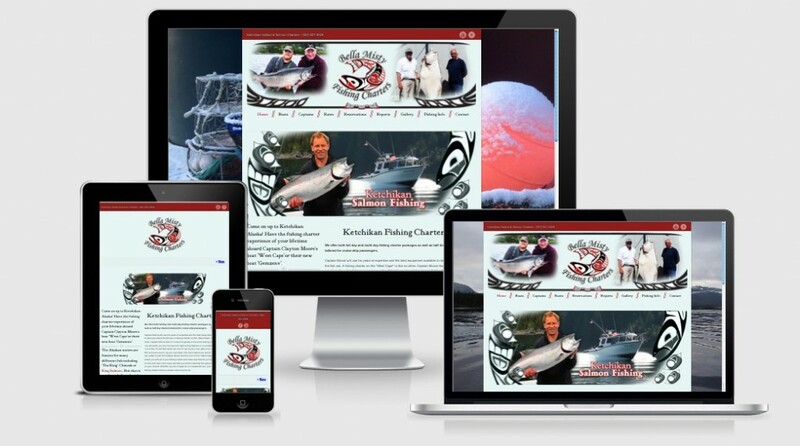 Bella Misty Fishing Charters of Ketchikan Alaska just launched their newly renovated website by BoldWater. 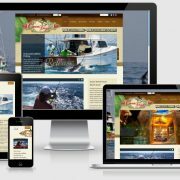 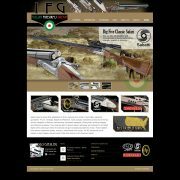 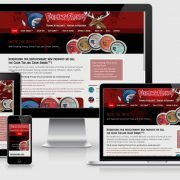 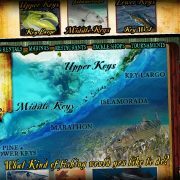 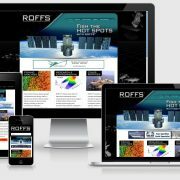 It features a “responsive” layout so using the site on smart phones and tablets is a breeze for their many clients who find them while on vacation. 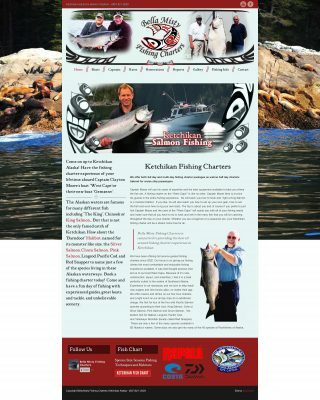 Come on up to Ketchikan Alaska! 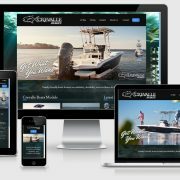 Have the fishing charter experience of your lifetime aboard Captain Clayton Moore’s boat “West Cape”or their new boat “Gemzenv”. Bella Misty has been offering full service guided fishing charters since 2002 and puts their clients on the best Salmon and Halibut fishing in Ketchikan.